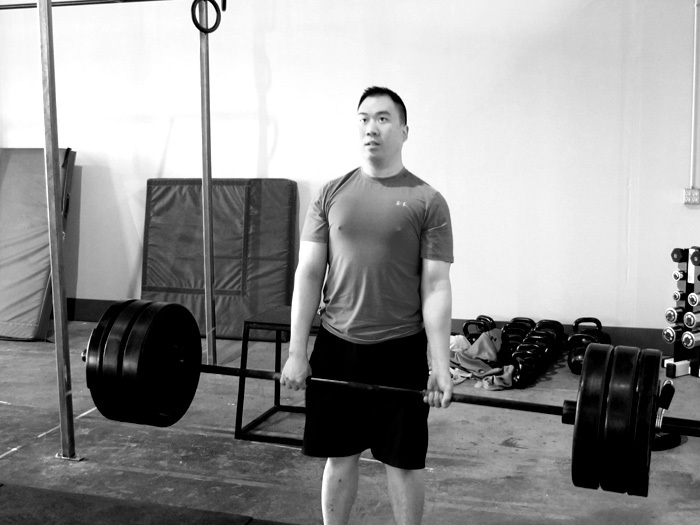 The WOD for 6.1.12 is…. 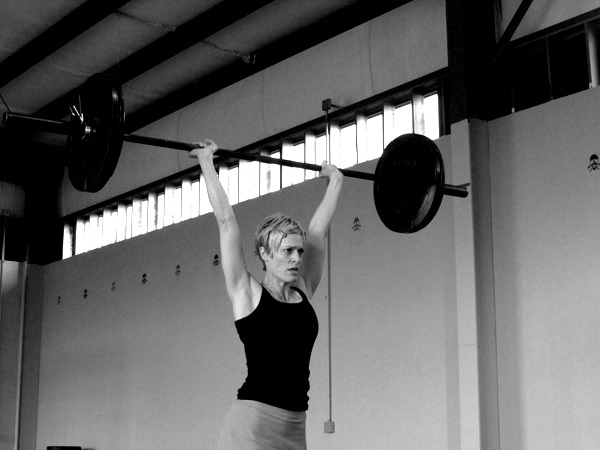 The WOD for 5.31.12 is…. 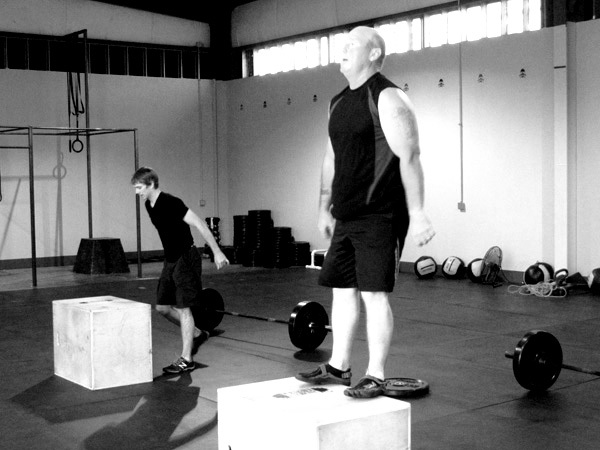 The WOD for 5.30.12 is…. 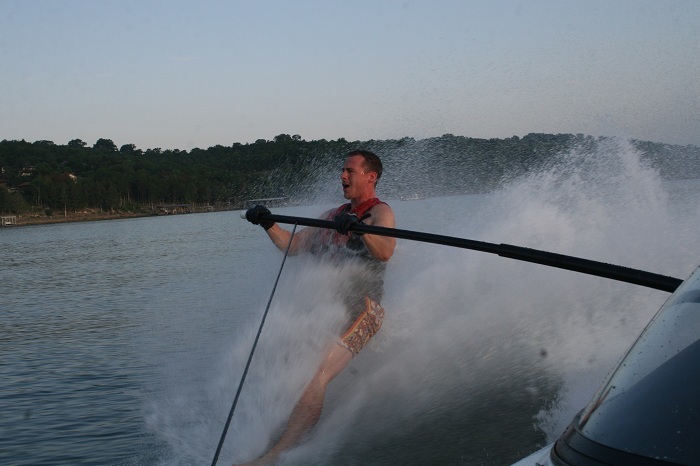 One of the recommendations of CrossFit: “Learn and Play New Sports.” Here Coach Aaron has some fun Barefoot skiing over memorial day weekend…. 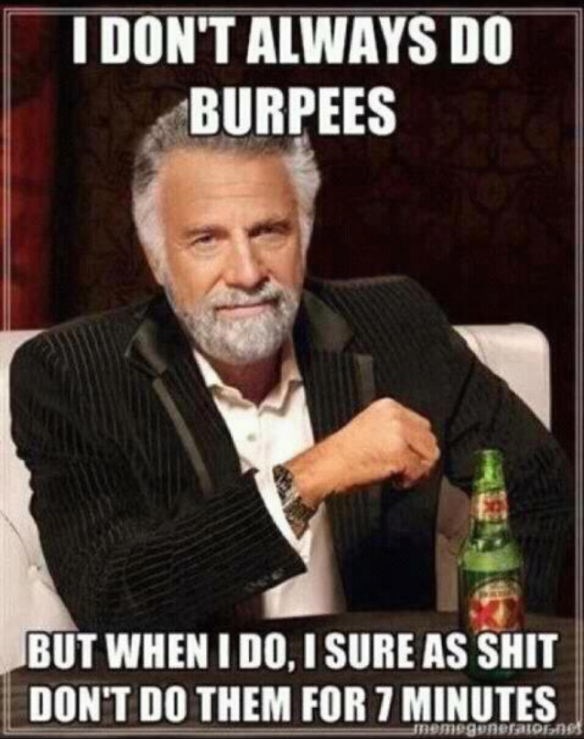 The WOD for 5.25.12 is…. 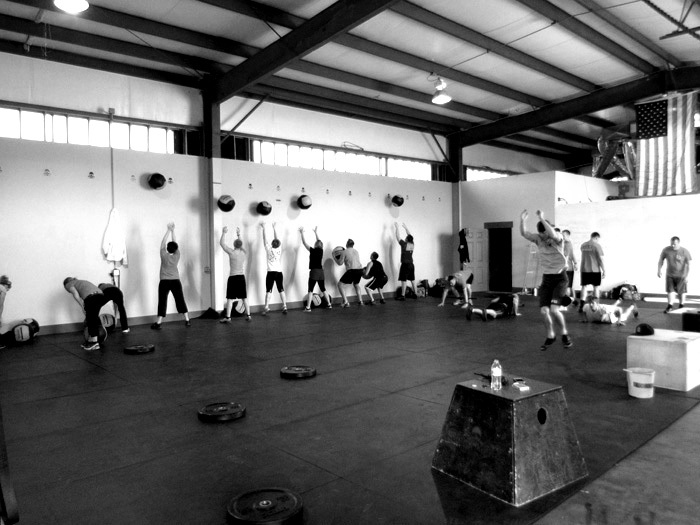 The WOD for 5.24.12 is…. Due to the fact that I was all by myself at 6 am…. Jump at least 6 inches higher than your reach. 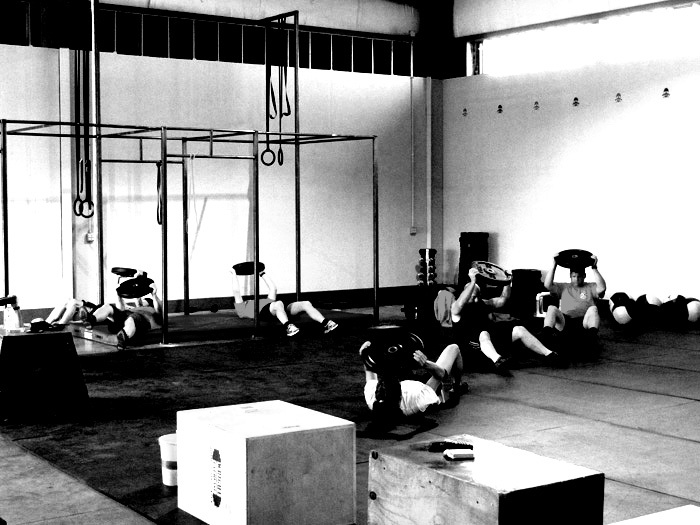 The WOD for 5.23.12 is…. 4×5 Athlete Picks weight, try to go up each time. If athlete can’t complete 5 unbroken/without dropping, return to previous weight. In today’s workout, you will perform two movements in the minute time. When you can no longer complete both cleans and toes-to-bar, stop doing the toes-to-bar and just continue the rep scheme with the cleans, until the athlete can no longer perform the associated reps.